The Ease-In is a very important part of the Master Cleanse journey. Some people choose not to ease-into this somewhat extreme detox. I personally believe that it is a kind choice to allow our bodies to adjust to this cleansing process and slowly start letting our digestive system rest before we introduce the Master Cleanse Lemonade that eventually allows for our digestive system to rest completely. So with that, I present some selected favorite Ease-In Recipes for you to enjoy during your Master Cleanse Experience. 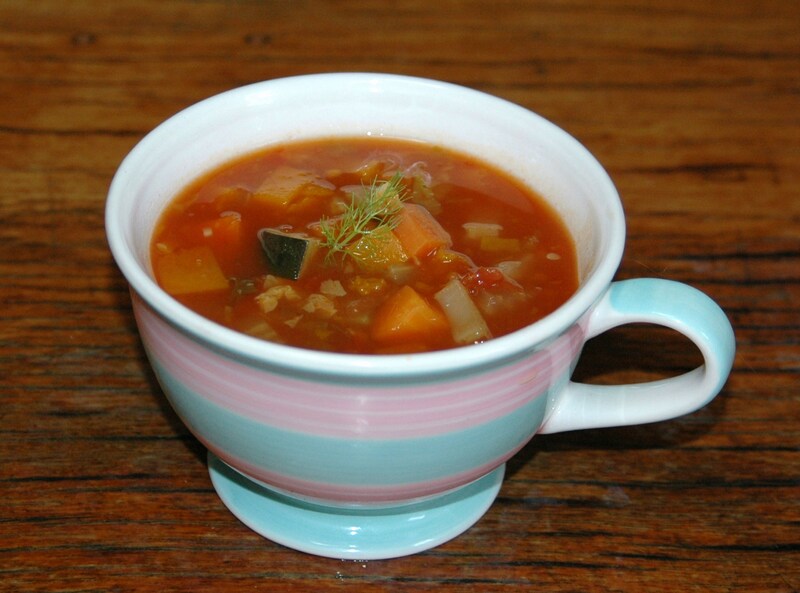 In the book The Master Cleanse from Stanley Burroughs (page 26) you can find a recipe for a vegetable soup that is a good choice. Use several kinds of vegetables, perhaps one or two kinds of legumes, potatoes, celery, carrots, green vegetables tops, onion, etc… Dehydrated vegetables or vegetable soup powders may be added for extra flavor. Okra or okra powder, chili, curry, cayenne (red) pepper, and zucchini squash may be included to good advantage. Brown rice may be used, but no meat or meat stock. Other spices may be added (delicately) for flavor. Use salt delicately as a limited amount of salt is necessary. Learn to enjoy the natural flavor. The less cooking is better. Very important note : While you are easing in no meat, fish or eggs, no bread, pastries, tea, coffee or milk should be consumed. 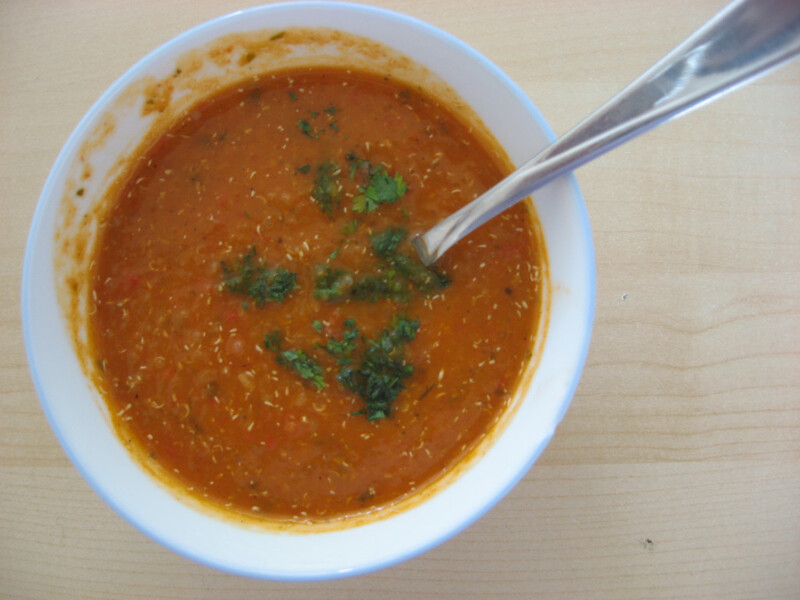 Red pepper and quinoa soup – Yum! Last time I have done the Master Cleanse I cooked very exciting soup: Red pepper and quinoa soup. I was inspired by a recipe from from the Spice Goddess TV show I watched a while ago, but I had to change some ingredients as it was calling for some wine. I cooked red and orange peppers, garlic, onion and sweet potatoes (cut up in very small pieces) first before I added about a cup of quinoa- great source of protein in the vegetarian world. I sautéed the veggies and quinoa using olive oil. Then I added water and some spices – all spice, little salt and pepper and cooked the mixture until quinoa was fully cooked. Add as much water as you like according to desired thickness of the soup. I added fresh cut-up parsley in the end to add little more color to this beautiful, tasty soup. 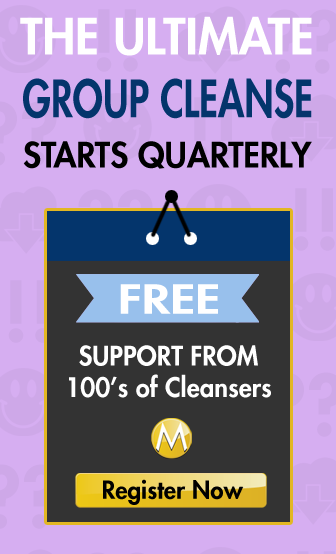 Here is a short video we have made for the Group Master Cleanse in spring 2011. Enjoy your Ease in and Happy Cleansing ! i’m glad to see someone else doing the cleanse. i’m on day 2 ease in. good luck to us! Starring tomorrow, fingers crossed I’m strong enough to do it! Hello everyone, I’m on my 9th day and tomorrow is my last. For the ease out, I would like to know if we can follow the same recipes that for the ease in. Can we eat salads and fresh vegetables ? Without juiciing them. I’m asking that because when I was on the ease out webpage I found the link for the ease out recipes that brought me in the ease in recipes. On the Ease out part can you also have the Red pepper and quinoa soup? Today is my first day of Ease-In. I had a green smoothie for breakfast with spinach, celery,lemon, cherries and banana. For lunch I am having vegatable soup with beans, two manderine oranges. I plan to have a smoothie for dinner. Feeling really good about this cleanse. The first one was kind of rough, but this time I know what to expect. My start date is the 4th.